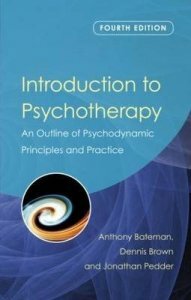 This fourth edition of Introduction to Psychotherapy builds on the success of the previous three editions and remains an essential purchase for trainee psychotherapists, psychiatrists and other professionals. 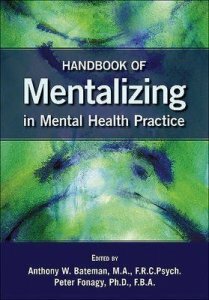 It has been revised and extended to capture some of the current themes, controversies and issues relevant to psychotherapy as it is practised today. 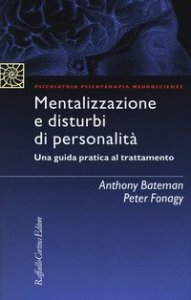 Bateman has added new chapters on attachment theory and personality disorder and has developed further the research sections on selection and outcome. 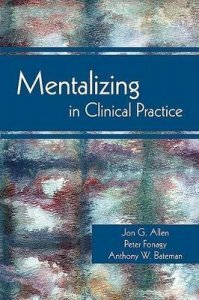 His new chapter on further therapies covers a variety of therapeutic movements and establishes links between these and classical psychoanalytical therapies. 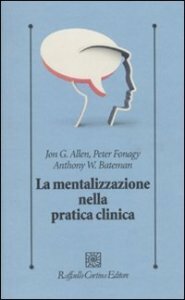 Introduction to Psychotherapy is a classic text that has been successfully updated to provide a relevant and essential introduction for anyone interested in psychotherapy. 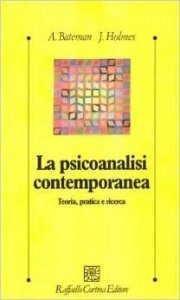 Nel corso della sua storia, il movimento psicoanalitico è andato incontro a un'espansione e a una diversificazione lungo molteplici linee di fuga. 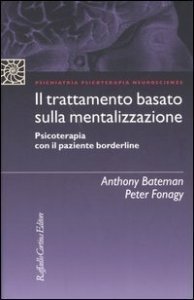 Il volume esamina il contributo apportato dalle varie scuole di pensiero, sottolineando le differenze e rintracciando le similarità fra neofreudiani, kleiniani, psicologi del Sé, psicologi delle relazioni oggettuali, lacaniani e indipendenti. 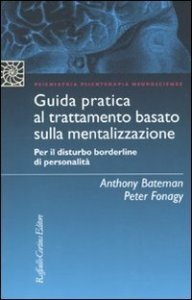 Gli autori affrontano anche la questione cruciale dei rapporti fra psicoanalisi e psichiatria e mantengono lo sguardo rivolto ai futuri sviluppi.